Shani ‘s Sade Saathi – Saturn’s Seven Year Transit across the Moon- Part 2. 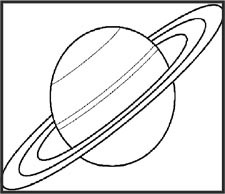 “Sade Saathi” means “Saturn transit to natal Moon.” Can be spelled “sade saati” or “sade sati” or “Sadesaadi” or numerous other transliterations from Sanskrit. The Total Transit Time for Sade Saathi is 7.5 Years . It Starts When Saturn Enters a Sign Previous to the Sign of the Moon in your Birth Chart. It Stays Here for 2 ½ Years . Then it Moves to the Sign of the Moon and Stays Here for 2 ½ Years. Then from there it Moves to the Sign following Moon Stays Here for 2 ½ Years. THUS Completing the cycle of 7 ½ Years. Generally Not All Seven and a Half years of the Sade Saathi are Difficult .But Its Only the Middle 2 ½ Years when Saturn is In the Sign of the Moon That the Bad Effects are Seen . Presently Saturn is in SCORPIO , Therefore the Worst Effects Will be mostly felt to Persons those whose birth charts Moon is located in the Sign of SCORPIO . As per Our Ancient Scriptures The first Phrase ( 2 ½ Years ) of Sade Saathi Genrally leads to Emotional Problems and Disturbances . The Second Phrase ( 2 ½ Years ) of Sade Saathi Generally Affects Family Relations and the Third ( 2 ½ Years ) of Sade Saathi Gives Physical Problems to the native . If you live for 29 years, you will experience one occurrence of Sade Saathi. If you live for 58 years, you will experience two occurrences of Sade Saathi . If you live for 97 years, you will experience three occurrences of Sade Saathi. If you live for 116 years, you will experience four occurrences of Sade Saathi. FEBRUARY 2017 Onwards will be the End of Sade Sati Phrase for LIBRA Rashi & The Start of Sade Sati Phrase for MAKAR RASHI . 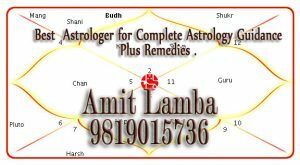 Author adminPosted on November 16, 2016 November 16, 2016 Categories AstrologyTags MAKAR RASHI, Physical Problems, Sade Sati Phrase, Saturn transit, Saturn's Seven Year Transit, sHANI sADE SATI, Worst effectsLeave a comment on Shani ‘s Sade Saathi – Saturn’s Seven Year Transit across the Moon- Part 2. Sade Saathi lasts for 7+ years. Because the complete transit of Shani takes 29+ years, this means that one-quarter of each 29-year Shani cycle is spent within the Sade Saathi. Sade Saathi slows one’s progress in worldly affairs by generating psycho-emotional resistance in the people or environments with which one is trying to connect, communicate, control, possess, change, manipulate, or impress. Normally it creates a crisis or two along with the general resistance, so that the person becomes worn down . Sade Saathi begins as gochara Shani enters the sign previous to your rashi Moon. 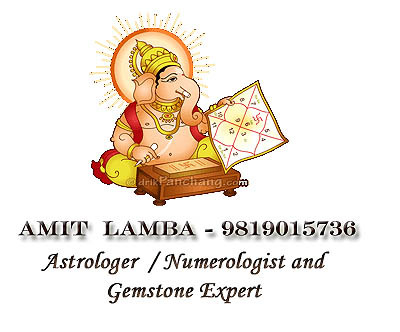 “Gochara” (transiting) Shani remains in the sign previous to your Moon for +/-2.5 years. Sade Saathi continues in **the most intense mid-section of Sade sati as Shani enters the precise sign of your rashi Moon for +/-2.5 years. Sade Saathi concludes as gochara Shani exits the sign following your rashi Moon. “Gochara” (transiting) Shani remains in the sign following your Moon for +/-2.5 years. 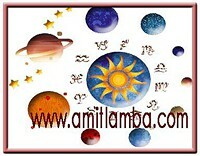 Presently ( YEAR 2016 ) Sade Sati is Going on the The Rashis- LIBRA – SCORPIO – SAGITTARIUS .